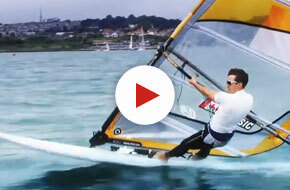 Zac Plavsic training for the up-coming 2011 RSX World Championships in Perth, Australia. 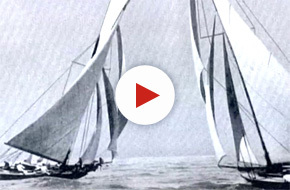 Sailing Around the World Pt 4 - California to Hawaii Transpac 2011 - Teaser #1. 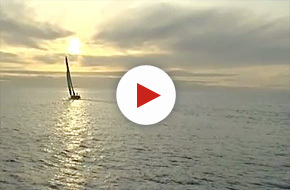 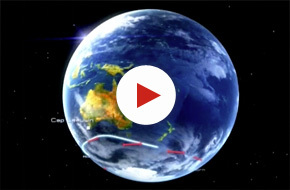 Sailing Around the World Pt 4 - California to Hawaii Transpac 2011 - Teaser #2. 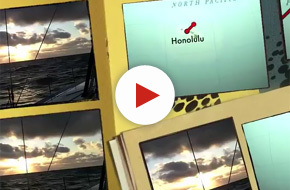 Sailing Around the World Pt 4 - California to Hawaii Transpac 2011 - Teaser #3. 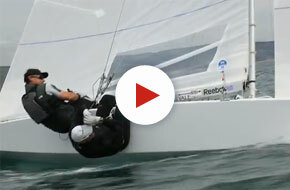 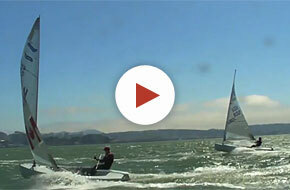 Watch Wind Athletes Canada supported Finn sailors training on windy San Francisco Bay in preparation for the 2010 Finn World Championships. 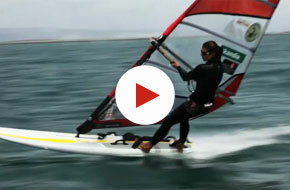 David Hayes, Kevin Stittle and Mariano Benitez windsurf from Thornbury to Collingwood via Christian Island. 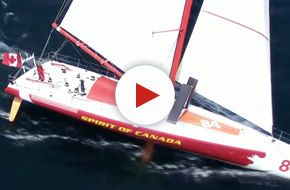 O Canada from the Air. 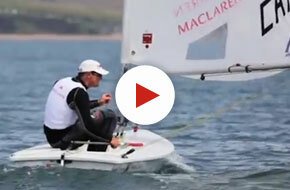 Racing Around The World Alone - Trailer 2. 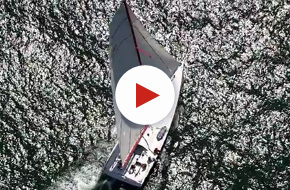 Racing Around The World Alone - Trailer 1. 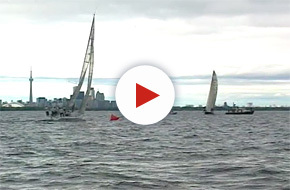 Canada’s Cup Race 7 Preview.